More than 100 French MPs decided yesterday (21 February) to appeal to the country’s Constitutional Council to block a contentious free trade deal between the European Union and Canada. Supporters of the Comprehensive Economic and Trade Agreement (CETA) say it will boost economic growth and jobs on both sides of the Atlantic. But opponents say it will lead to a race to the bottom in labour and environmental standards and allow multinational corporations to dictate public policy. In a statement, 106 leftist members of France’s National Assembly said the accord implied a transfer of sovereignty by signatory countries “beyond what they agreed upon in favour of the EU”. 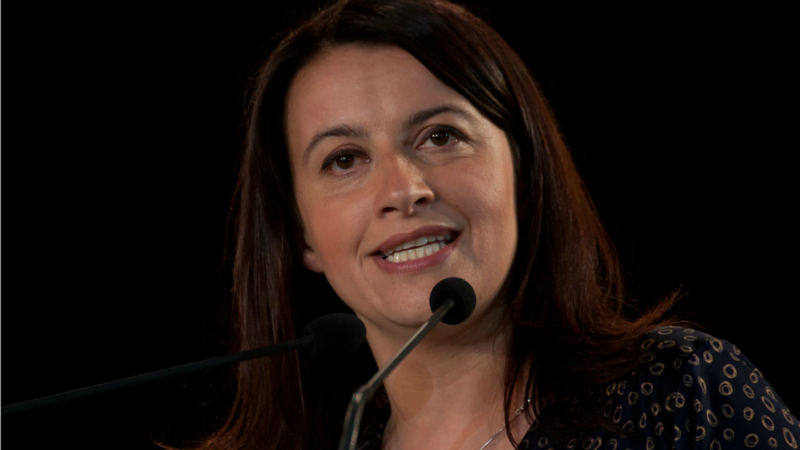 The MPs are from the French Green party, including Cécile Duflot who served as minister under PM Jean-Marc Ayrault, former Socialists, radicals and left-wingers from the Front de gauche. On behalf of the NGO Foodwatch, three French law experts, Laurence Dublin, Evelyne Lagrange and Dominique Rousseau, have circulated a paper, according to which CETA contravenes the French constitution. European Parliament lawmakers backed the CETA by a comfortable majority last week, meaning that large parts of the deal, notably tariff reduction, will finally enter into force some eight years after negotiations began. Most measures outlined in the EU’s landmark free trade agreement with Canada are set to go into effect after MEPs approved the deal today (15 February), but fourteen member states can still put the deal to a referendum vote and national parliaments need to rubberstamp it—including feisty legislators in Belgium’s regional Walloon Parliament. 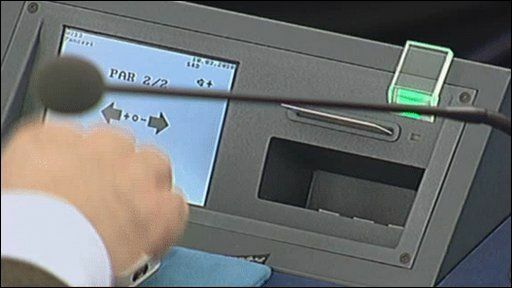 However, 14 member states can still put the deal to a referendum vote and national parliaments need to rubberstamp it—including feisty legislators in Belgium’s regional Walloon Parliament. CETA was declared a mixed agreement by the European Commission in July 2016, and therefore it needs to be ratified by national and regional parliaments. VoteWatch.eu, the website monitoring how MEPs vote, revealed that CETA is deeply dividing the European centre-left, and in particular MEPs representing the “engine of Europe” – France and Germany. All French socialists voted against CETA, while German MEPs were largely in favour. 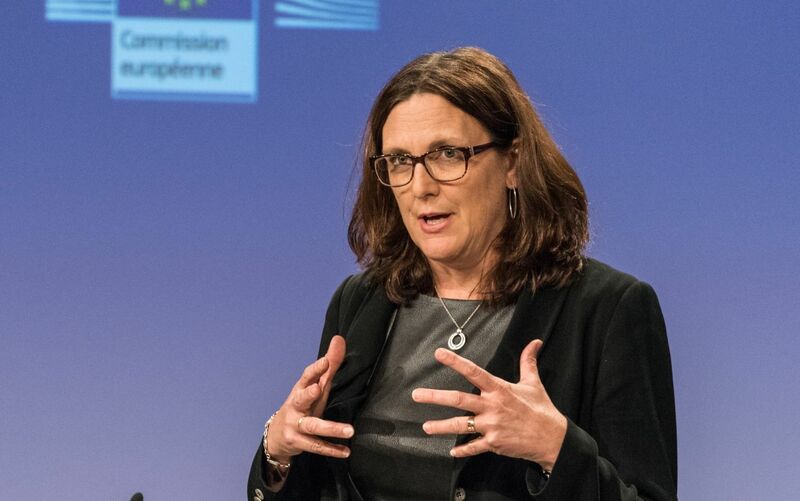 The European Parliament’s vote on ratifying CETA, the EU-Canada trade agreement, revealed the deep divisions among socialists across the EU, in particular in the “engine of Europe” – France and Germany. No member state has ever stopped a trade agreement from going into effect by refusing to ratify a final deal. But CETA has drawn wide attention and sparked protest movements in several EU countries, causing concerns that a national parliament might still topple the deal. But even before MEPs passed CETA, it was clear that the Belgian government is expected to file a request for an opinion on the legality of CETA’s controversial investment court system with the European Court of Justice. Should CETA fail, the future of the EU’s ability to strike trade agreements will be under question. This isn’t a Trade deal, CETA is just one of three Treaties designed to produce NWO, One World Government. TPP-TTIP the other two would have had all those nations united as one Single Market against BRICS / EEU / OBOR. It takes away those nations Sovereign rights, as it gives powers to Corporations, which in effect, force Government to make policy that doesn’t harm Corporations profits.